As you can see, our intrepid kids’ game reporter thinks this one is the bees knees, what with all the cute graphics, funny story line, and lovely music. Also, rainbows. Have you played TCHOW Rainbow? What do you think about it? Drop us a comment here or on YouTube if you like, or record your very own Kid APProved video and send us the link! 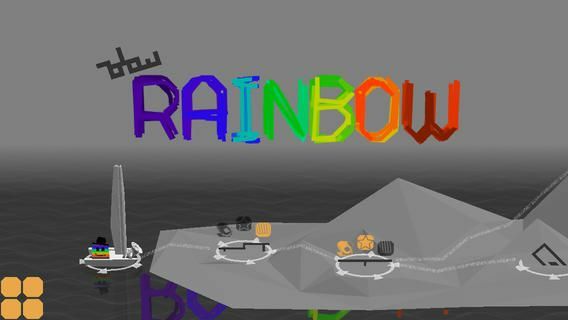 Grab TCHOW Rainbow for your very own for just $1.99 on the App Store right now.